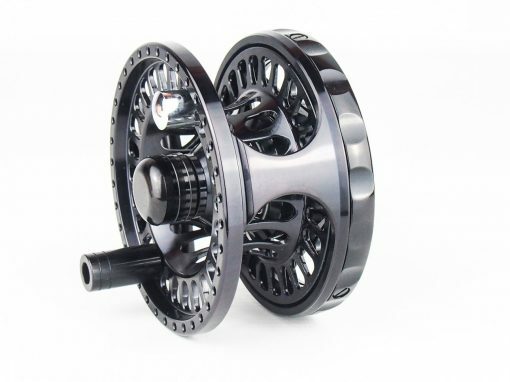 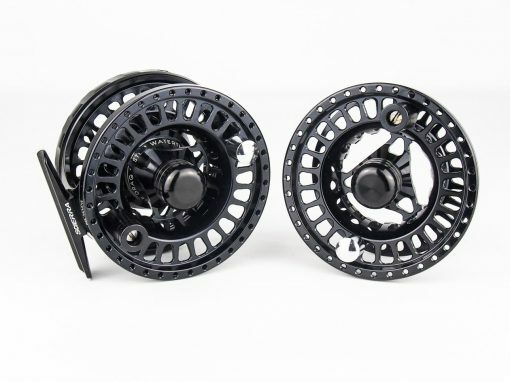 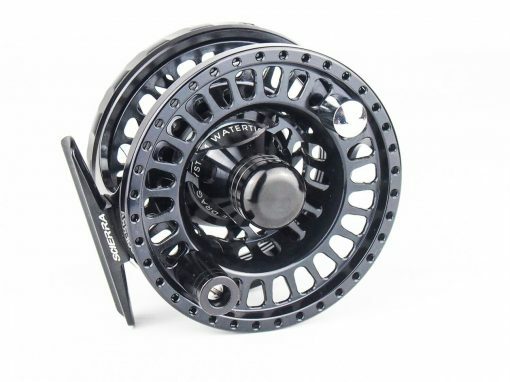 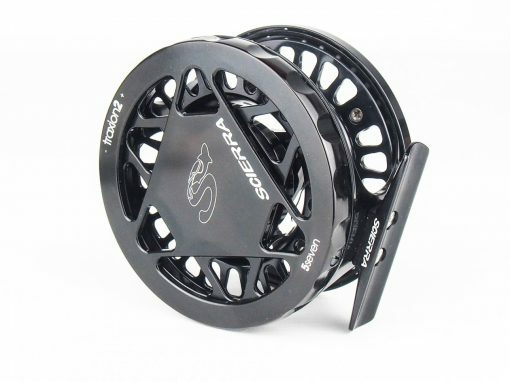 A machine-cut fly reel, the Scierra Traxion 2 Fly Reel features a smooth, stable drag system, giving you ultimate playing feel and power, that will enhance your angling, and get you from bite to bank with plenty of enjoyable sport along the way. This reel makes it easy to change your spooling direction, while the easy-grip drag rim ensures you’re always in control, no matter what’s going on below the surface. 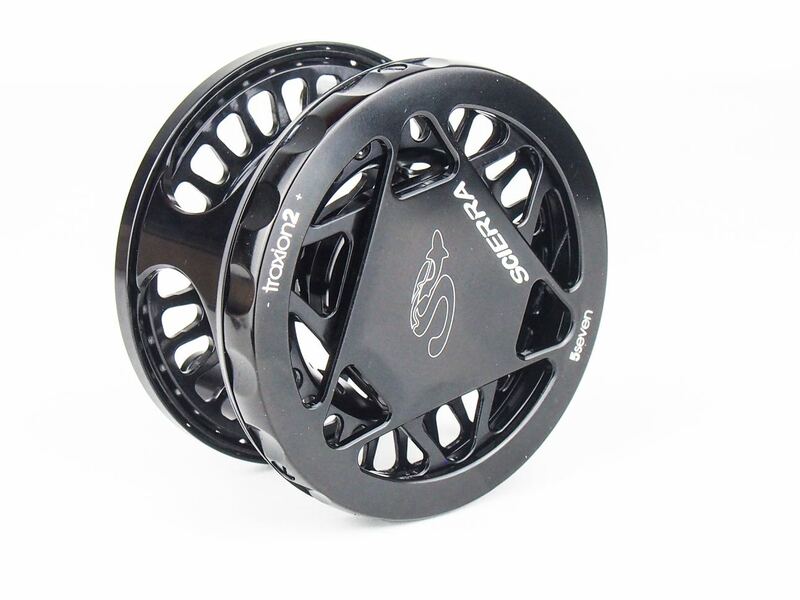 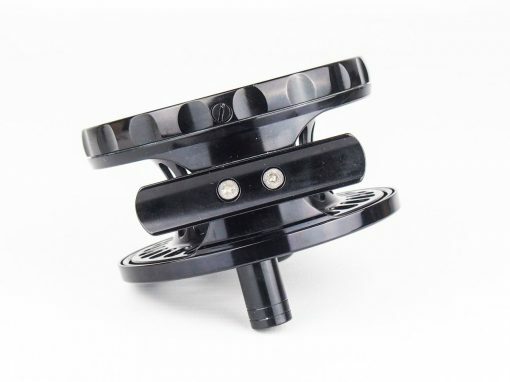 The water tight drag system ensures your reel’s smooth functioning for many seasons to come, preventing water damage to the critical parts inside the reel. 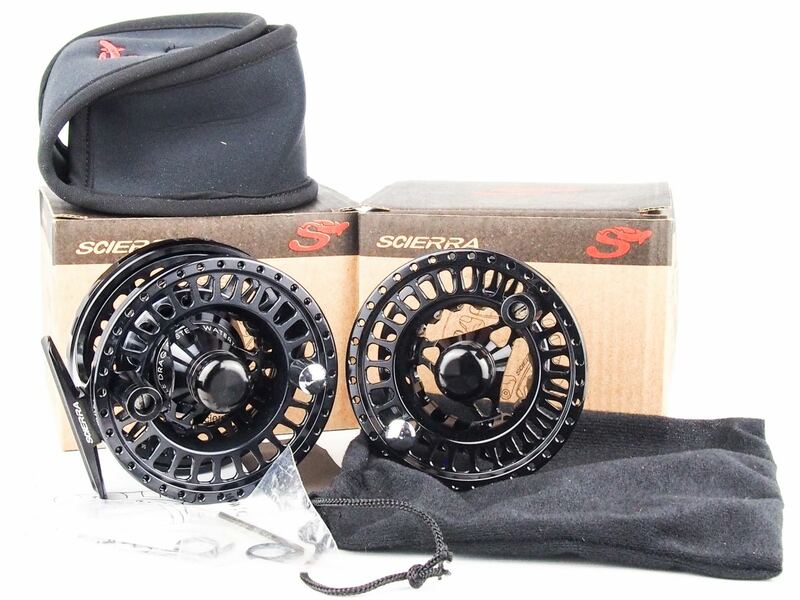 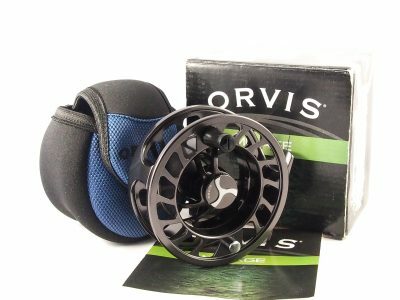 The reel is supplied in a protective cloth bag, ensuring it’s always in prime fishing condition from the minute you receive it.